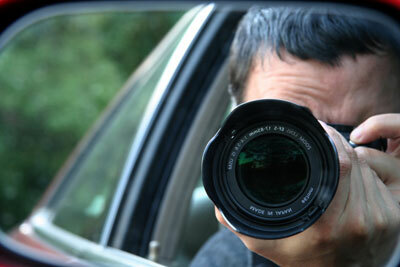 Do you need to conduct surveillance in Boulder, CO? Do you live in Boulder but need surveillance in some other part of the state or region? MM&A offers covert observation and mobile surveillance services throughout Colorado and the surrounding states. 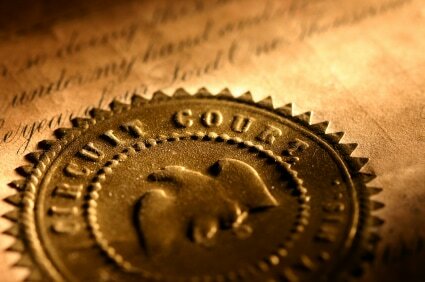 So whether you need to document a cheating spouse or the movements and intent of an employee, we have it covered. ​Experience ​you can count on, knowledge and resources you can trust. 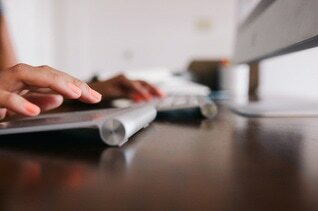 ​Are you in need of running a background check to determine the validity of someone's character? Do you feel things just don't add up or that different answers are supplied then previously noted? MM&A conducts hundreds of background checks every year to help people understand who they're dealing with. With factual information, you can make an informed decision if it's the person you want to have a relationship, friendship or engage in a business deal. ​Whatever you have questions about, we have the knowledge, ​determination and resources to get the information you deserve. Even if your investigation involves a state agency, Boulder County Sheriff's Department, Boulder Police Department or is a case filed in the 20th Judicial District Court.